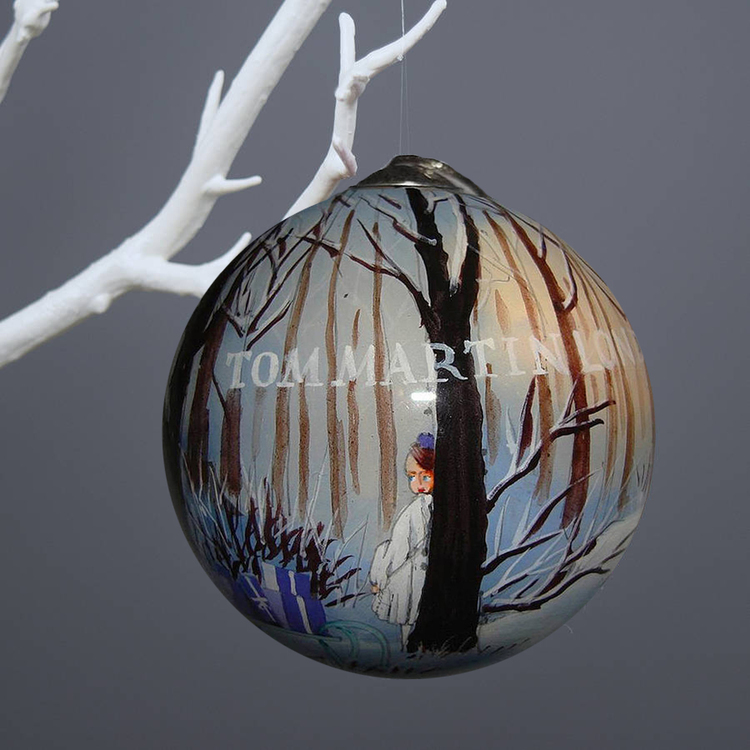 A business started while at school, Tom Martin London was the project of the then 16 year old Tom. Our first ornament, a design which has remained untitled, was unveiled at midnight on the 1st December, 2010, with only 100 decorations painted. In our early days, Tom Martin London had the privilege of creating a custom one-off design to commemorate the receipt of a Military Division MBE. The ceremony was held at Windsor Castle and the award gifted by Her Majesty The Queen. 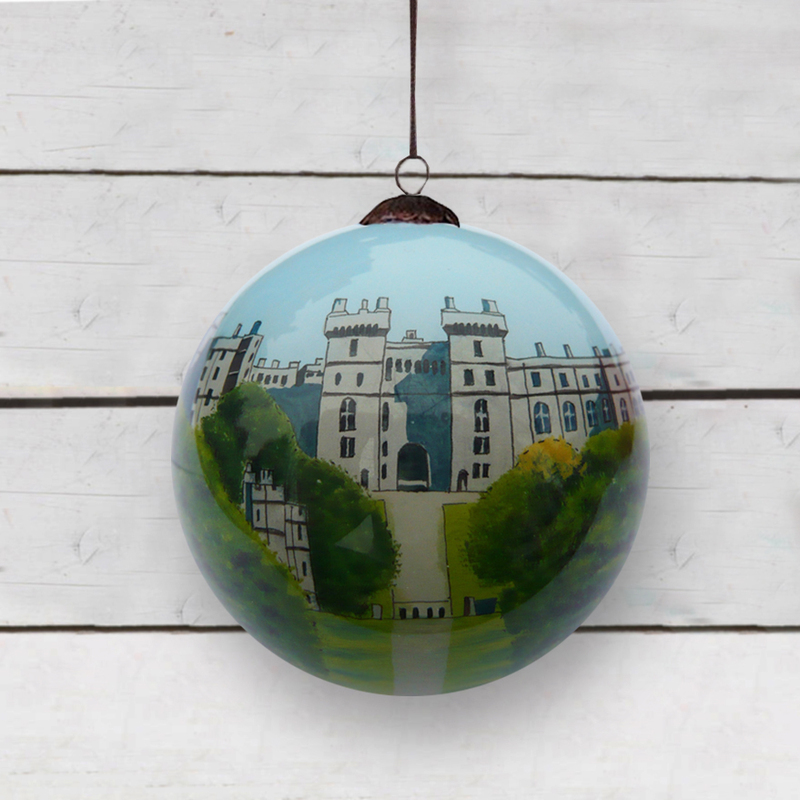 The bauble depicted Windsor Castle and The Long Walk, with a representation of the Military MBE painted on the reverse. 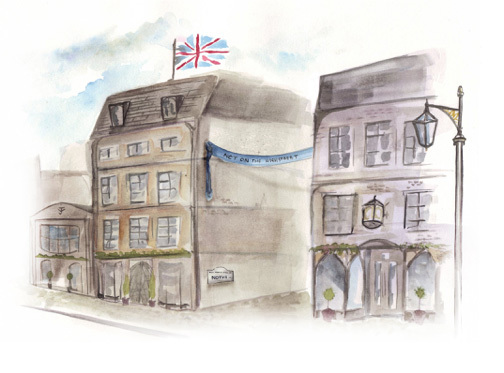 In September 2011, in time for the release of the second design of our Winter Collection, Tom Martin London became a Partner on Not On The High Street, a website which helped with the introduction of many of our first-time customers. Four years at University made for some quieter years at Tom Martin London. With University rooms filled with boxes and ribbon, strategically covering the obligatory desk textbook, Tom Martin London was an illuminated ball of energy during Winter, and a hibernating creature by the time the daffodils sprung in spring. During April of 2016, Tom Martin London took the decision to depart from Not on The High Street, after what had been just over four successful years. The business relaunched its brand identity and a new, dedicated website. 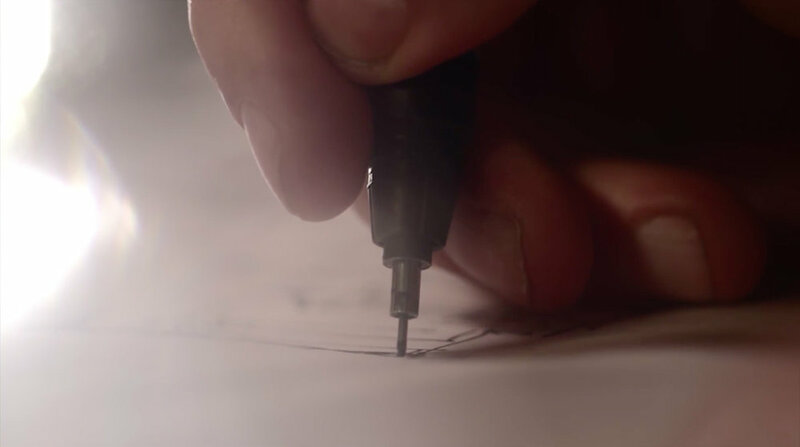 This step forward allowed us to bring greater focus onto our core ethos and enrich the craftsmanship and detail of our products - a skill that has become synonymous with our brand. 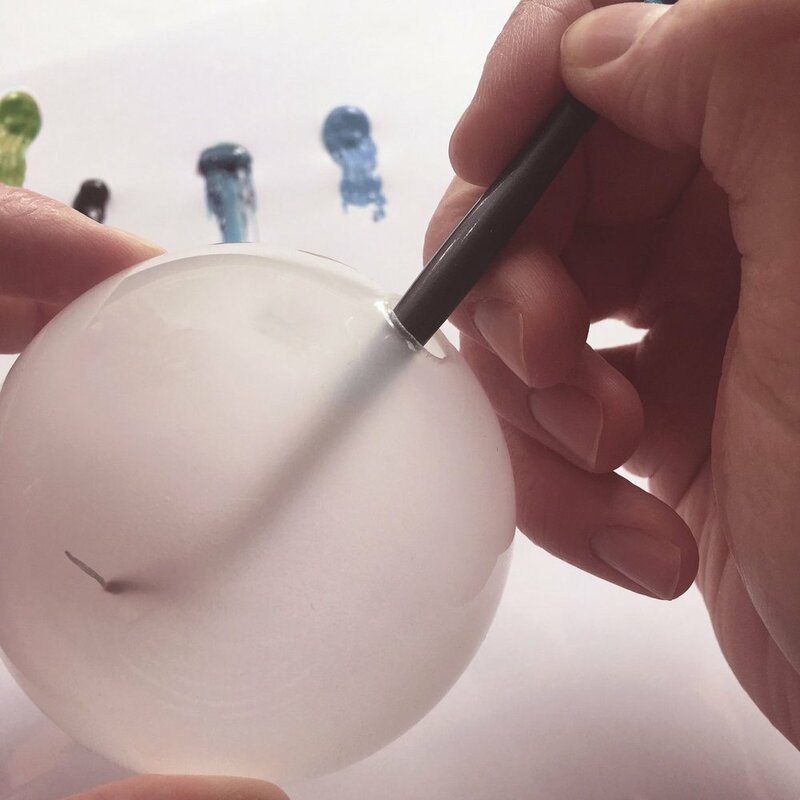 In celebration of Her Majesty The Queen’s 90th Birthday, Tom Martin London unveiled a special, Limited Edition bauble titled ’Celebration Ready’. The Summer design reflects The Patron's Lunch - the largest street party to be held on The Mall in St James’s Park, London, which was hosted on Sunday June 12th. A the beginning of Spring, we were delighted to announce the introduction of a brand new product and our first product outside of our core signature hanging gifts: the Dawn and Dusk No. 1 scented candles. 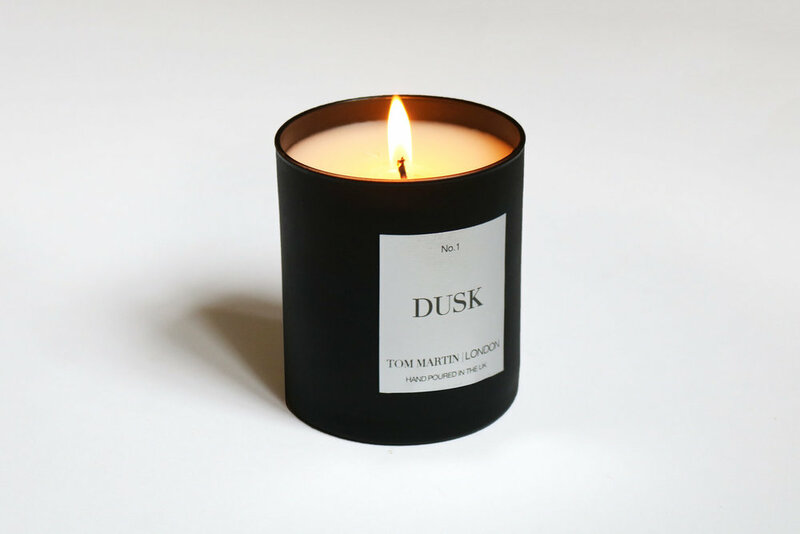 Two home candles, made by hand in London, Dawn is a celebration of the fresh and fragrant nature of a British morning while Dusk encompasses the sensuality and mystery of a setting sun over a dusk ridden landscape with a spiced scent, laced with the freshness of pomegranate, pepper. 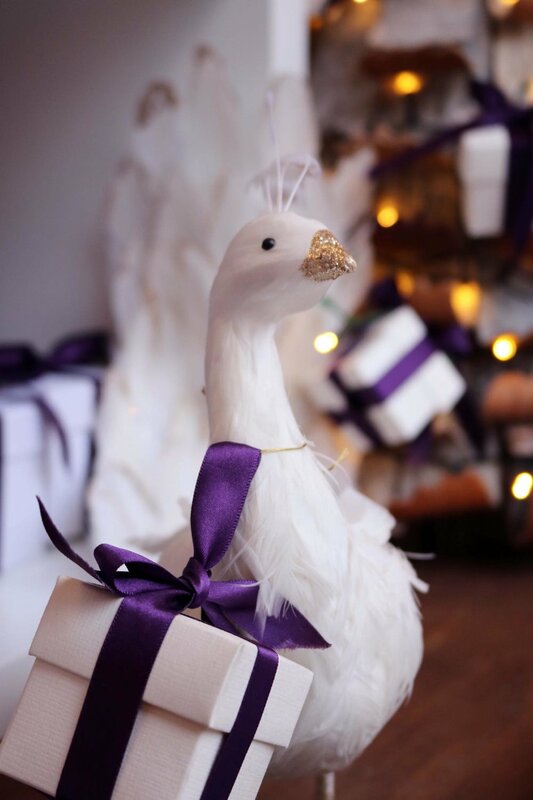 In November 2018, we sprinkled the famous Winchester Cathedral Christmas Market with purple and white. THE TALE OF TOM MARTIN LONDON IS CONTINUALLY IN THE MAKING.